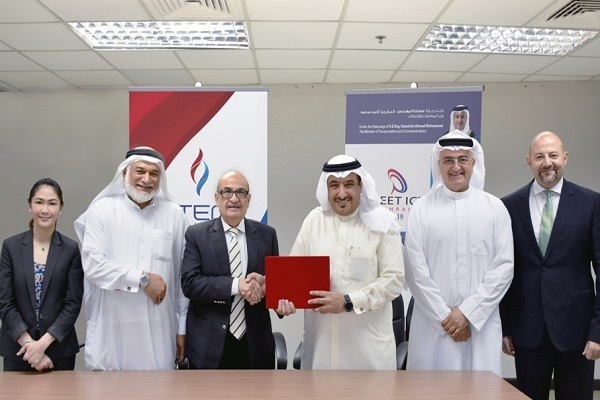 Bahrain Technology Companies Society (BTech) and WorkSmart, a leading event-management company, has signed a co-operation agreement for the hosting of the ninth edition of information and communication technology (ICT) conference, MEET ICT, and the Bahrain International Technology Exhibition (Bitex) in Manama. BTech chairman Ubaydli Ubaydli said: "The forthcoming edition of Meet ICT and Bitex 2018 will see a qualitative leap in organising this event, with the aim of attracting the widest possible participation of local, regional and international companies to maximise the potential of the ICT sector in Bahrain, enhance the ICT contribution to GDP and to support the policy of diversifying sources of income." Speaking at the signing ceremony, Ubaydli called on all ICT professionals to invest in the most important technology event in Bahrain and the region that serve as a platform to expand their business in the entire Middle East besides exploring the latest developments in IT trends by interacting with leading experts at the conference. The participants can network with high-profile decision-makers, executive managers and leaders of the ICT sector at the event and even strike business deals. WorkSmart CEO Ahmed Al Hujairi said: "Organising team of Meet ICT & Bitex 2018 is keen to harness their accumulated experience over the past eight years to host the event in order to maximize exhibitors benefit."